People are leaving the church J.D. Greear pastors. Big givers. Key volunteers. Some of his best leaders and friends. And that’s exactly how he wants it to be. When Jesus gave his disciples the Great Commission, he revealed that the key for reaching the world with the gospel is found in sending, not gathering. Though many churches focus time and energy on attracting people and counting numbers, the real mission of the church isn’t how many people you can gather. It’s about training up disciples and then sending them out. The true measure of success for a church should be its sending capacity, not its seating capacity. But there is a cost to this. To see ministry multiply, we must release the seeds God has placed in our hands. And to do that, we must ask ourselves whether we are concerned more with building our kingdom or God’s. 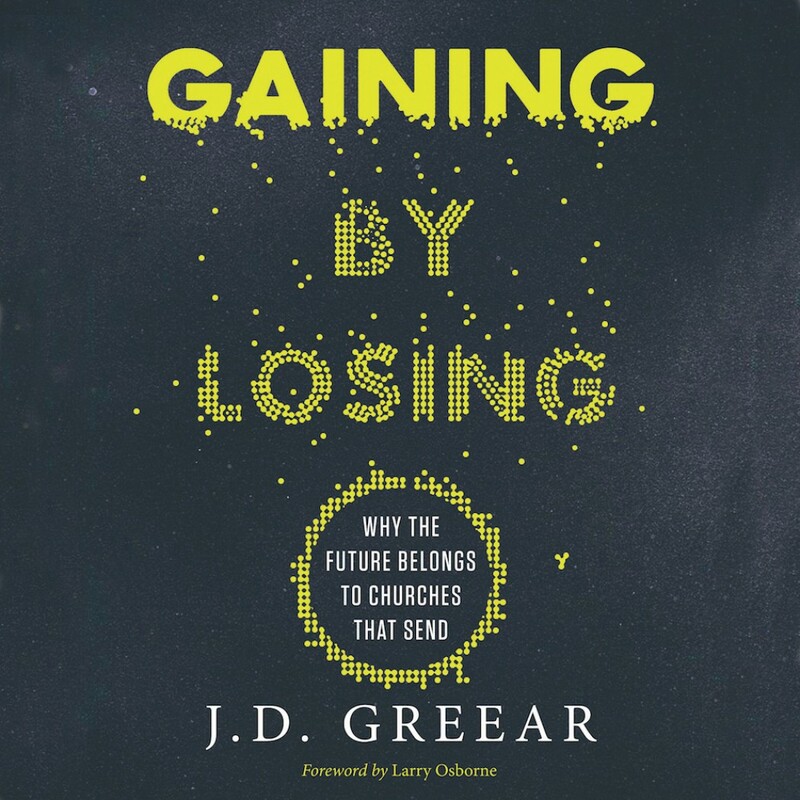 In Gaining By Losing, J.D. Greear unpacks ten plumb lines that you can use to reorient your church’s priorities around God’s mission to reach a lost world. The good news is that you don’t need to choose between gathering or sending. Effective churches can, and must, do both.